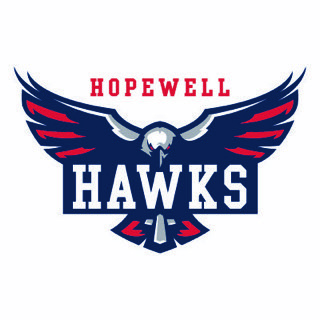 Welcome to Hopewell Hawks Travel Baseball! If you have questions regarding our program, please contact myself or the coach of the specific age group. Please contact the coach for your age group with any questions.